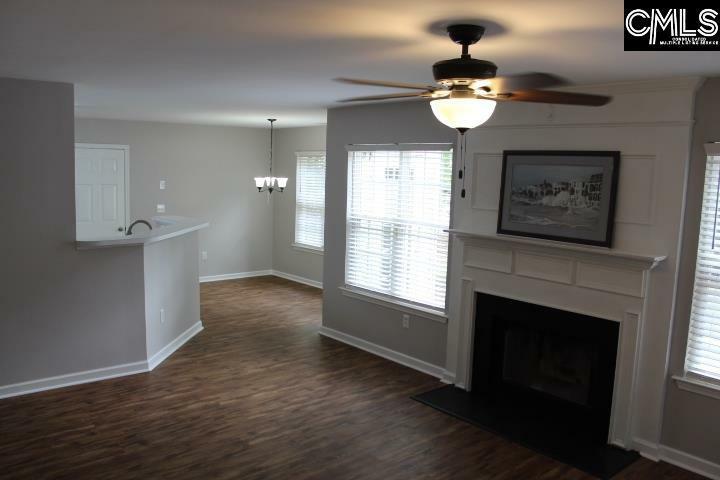 Come call this beautifully remodeled home on over a half acre lot your own! 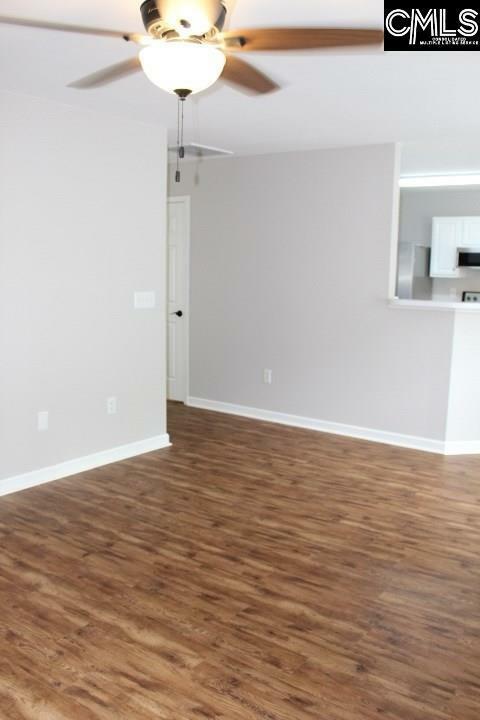 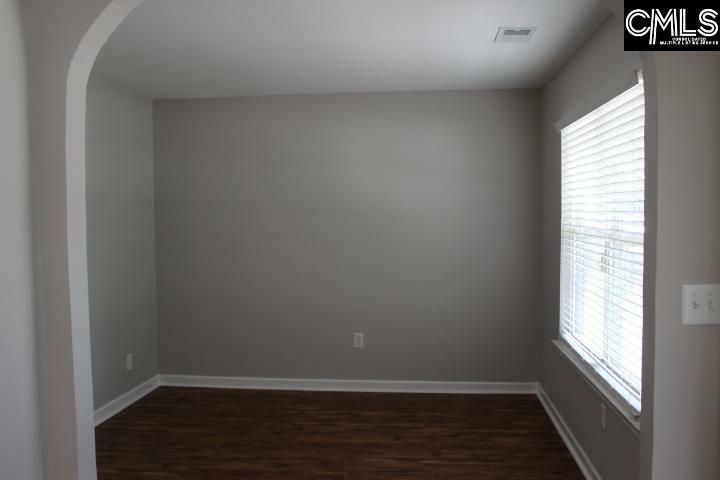 You will not be disappointed in the modern, fresh paint selections and new hardwood luxury vinyl planks installed throughout the first floor! 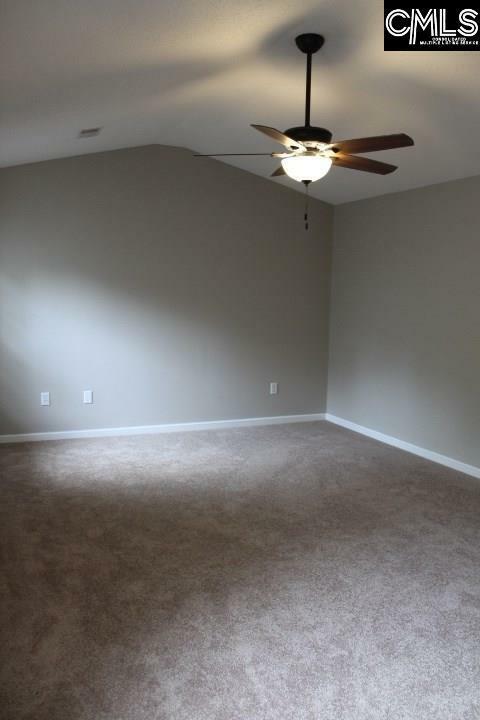 2-story home features a formal living room (potential office area/craft room, etc.) 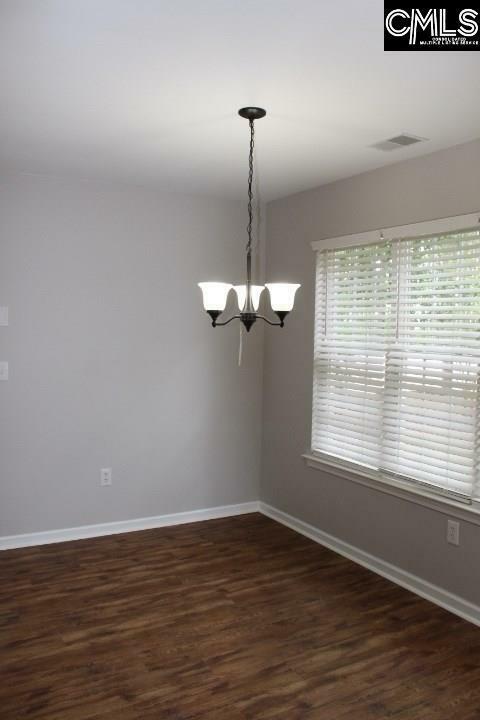 and formal dining room. 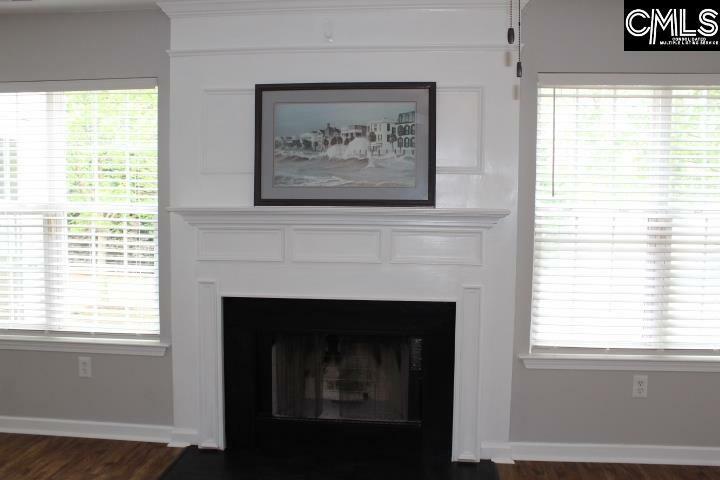 Family room features a fireplace to cozy up to on cold winter nights! 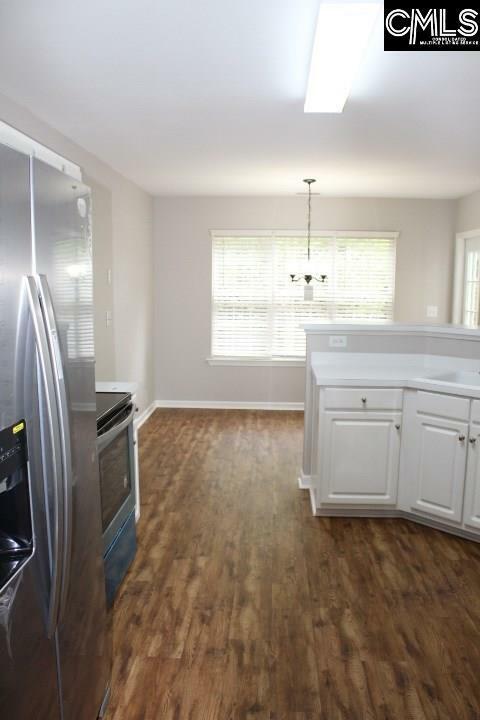 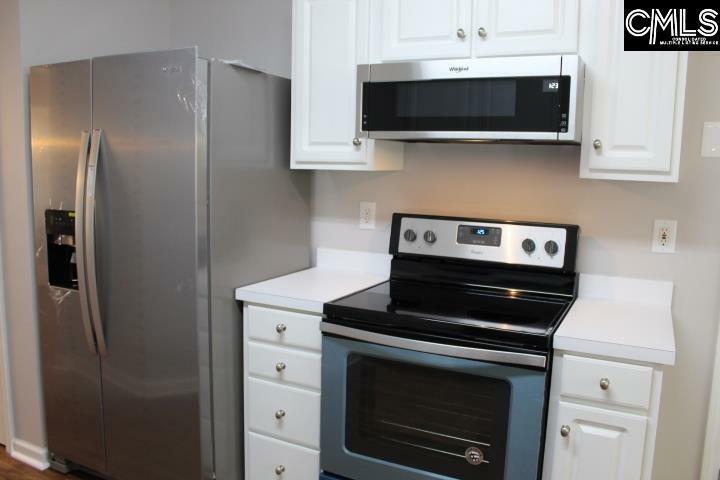 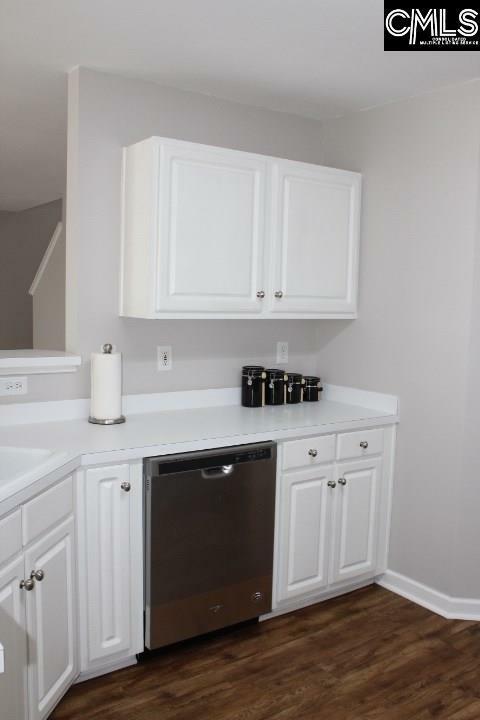 Classic white kitchen cabinets with all brand new stainless steel appliances to include: dishwasher, smooth-top stove, built-in microwave and refrigerator! 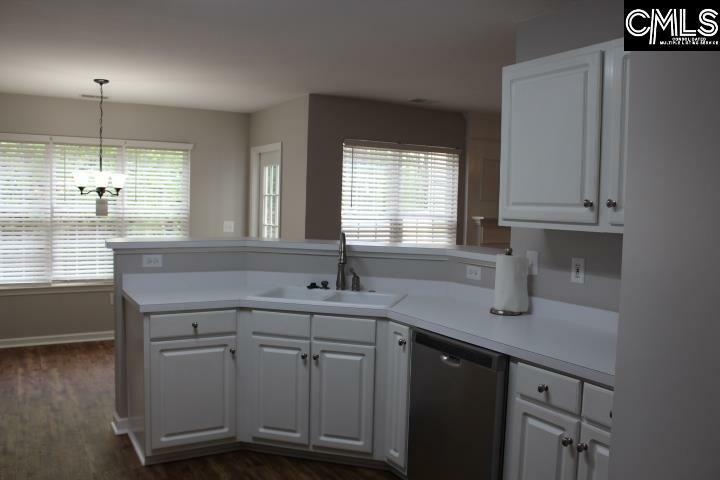 Bar area for bar stools and eat-in area, as well. 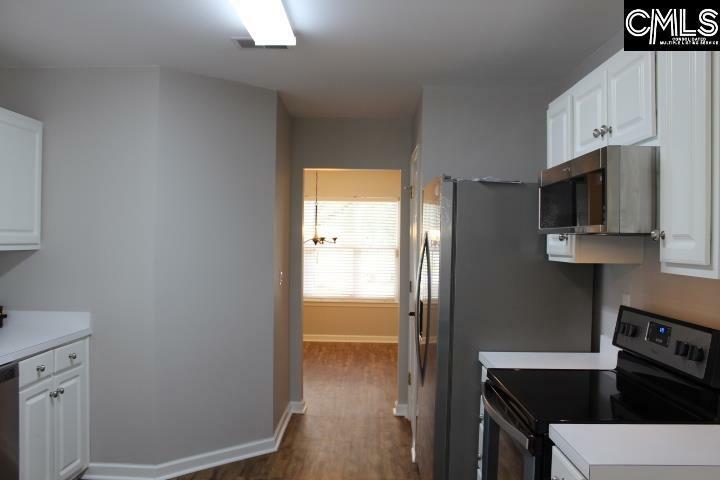 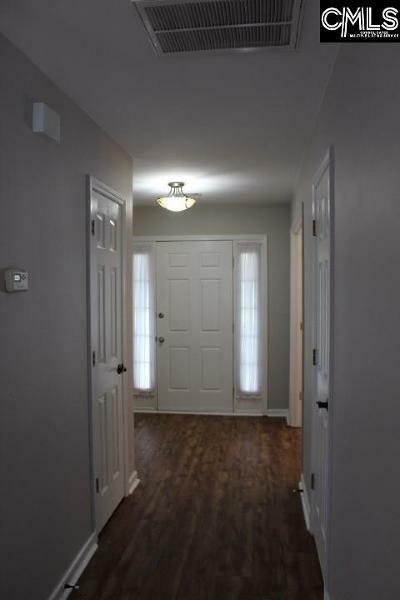 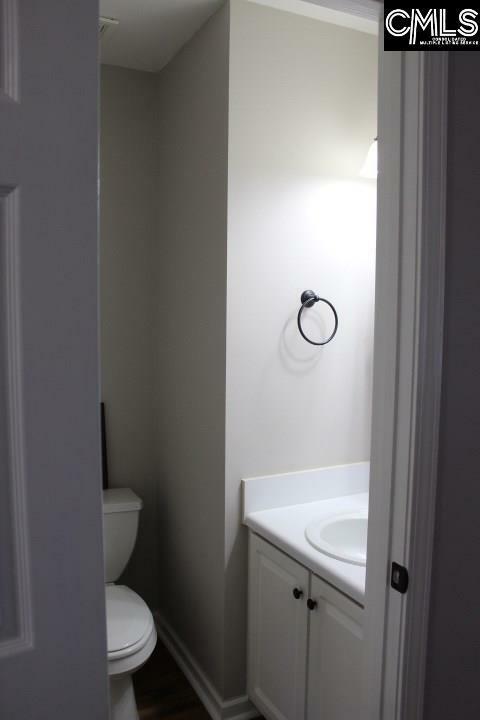 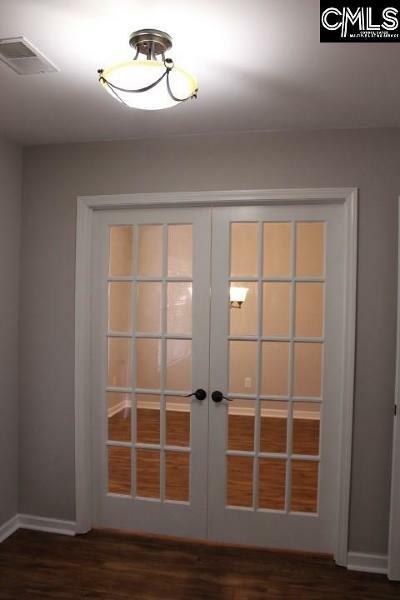 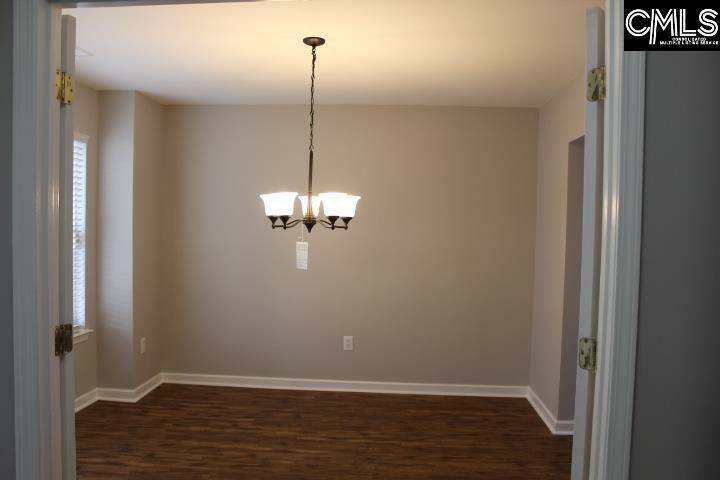 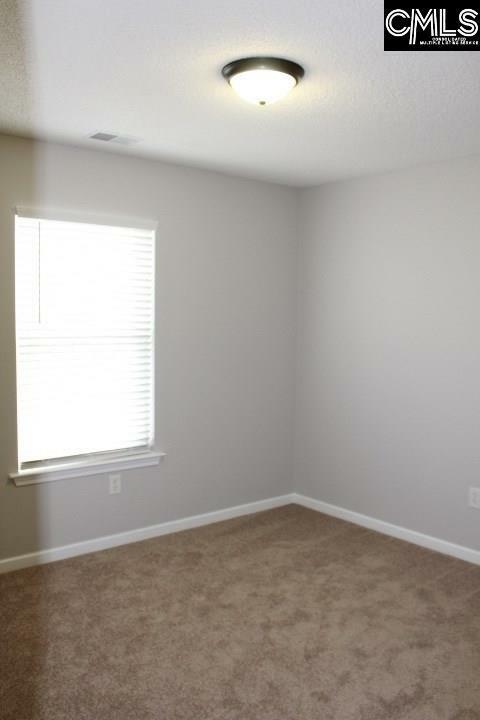 Upstairs features all brand new neutral carpet and new paint throughout! 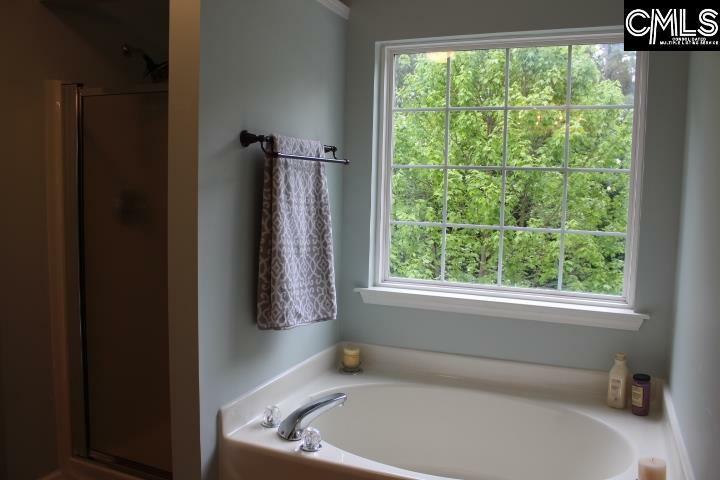 Owner's suite features a large bedroom with vaulted ceiling, walk-in closet, double vanities, garden tub and separate shower! 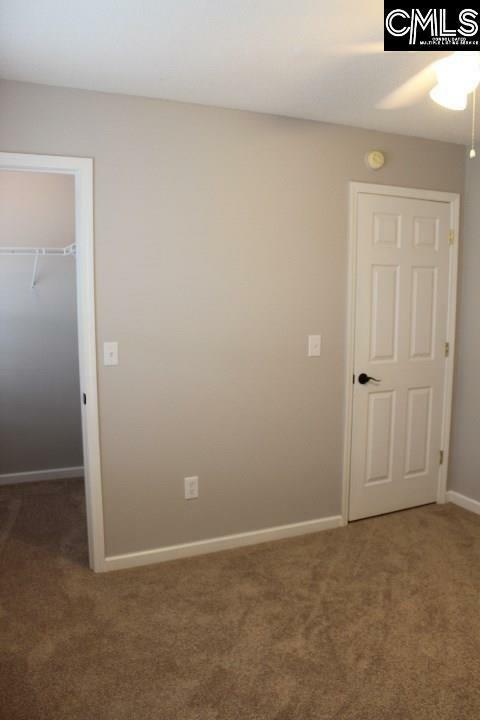 Large secondary bedrooms upstairs. 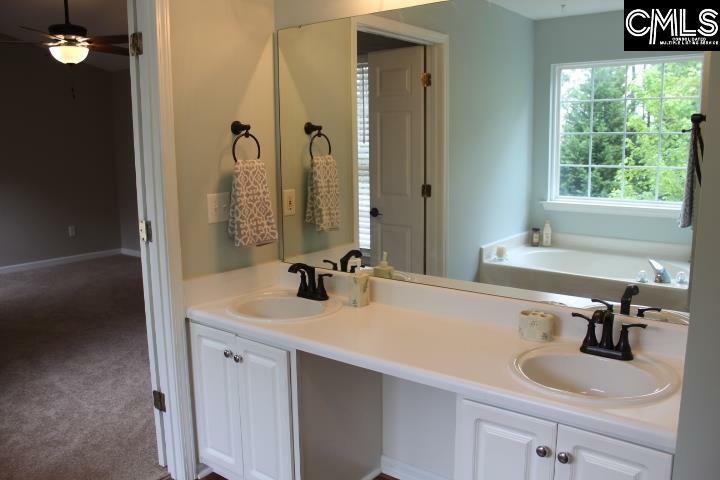 All bathrooms have hardwood luxury vinyl plank flooring. 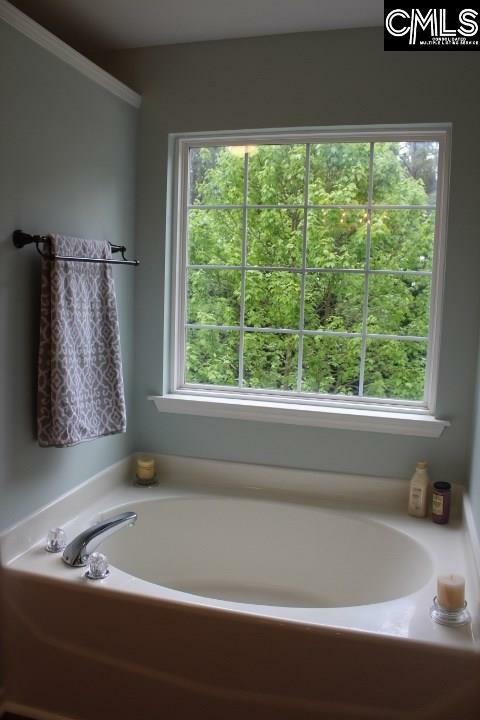 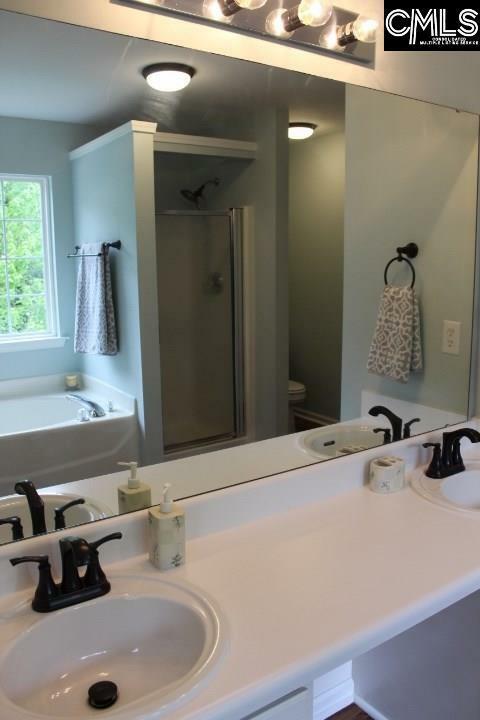 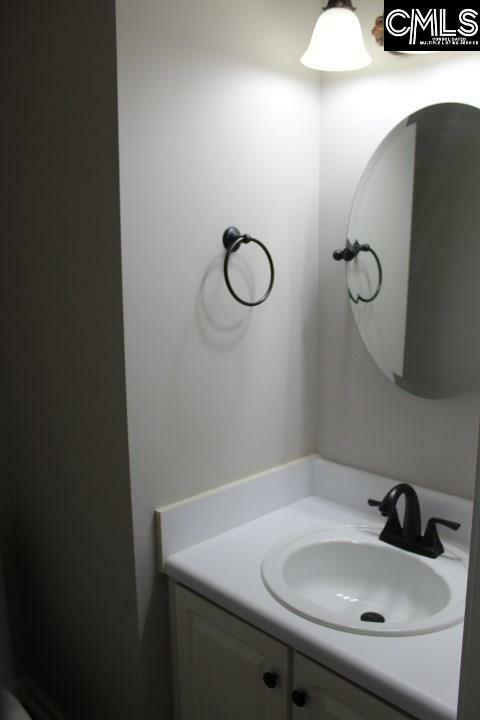 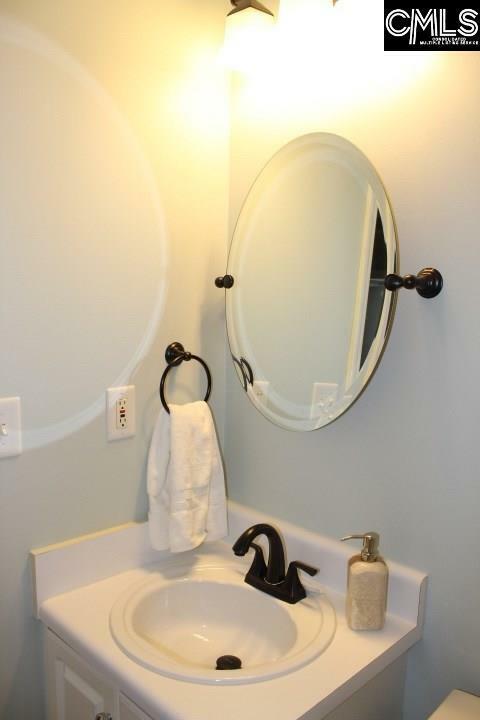 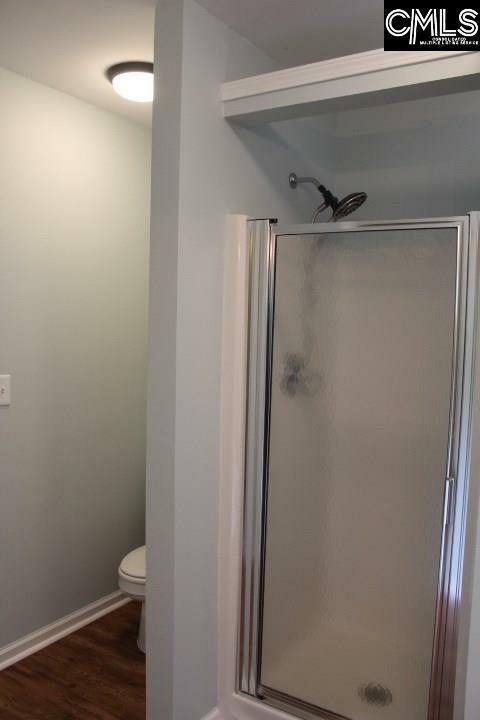 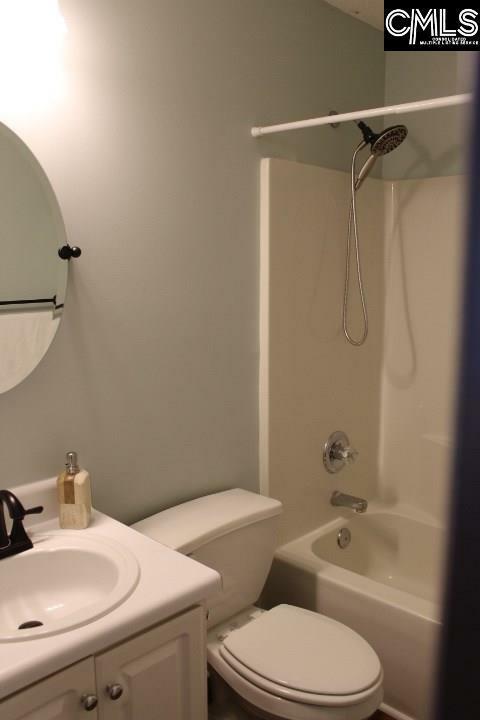 Brand new heat pump, hot water heater, lights, ceiling fans and faucets throughout. 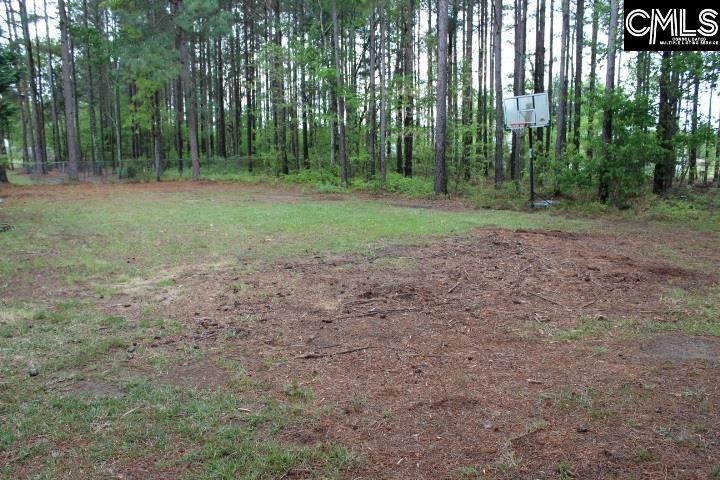 Large flat .57 acre lot with full white vinyl fencing in part of the backyard. 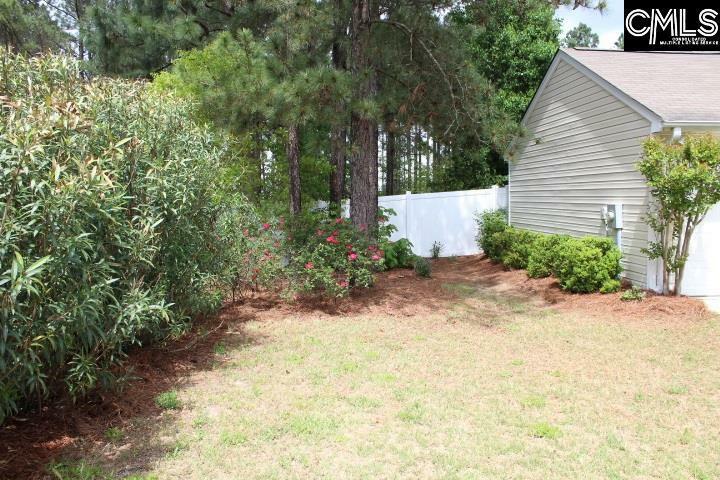 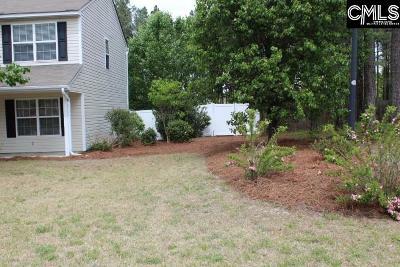 Yard extends well beyond the fence into wooded area! 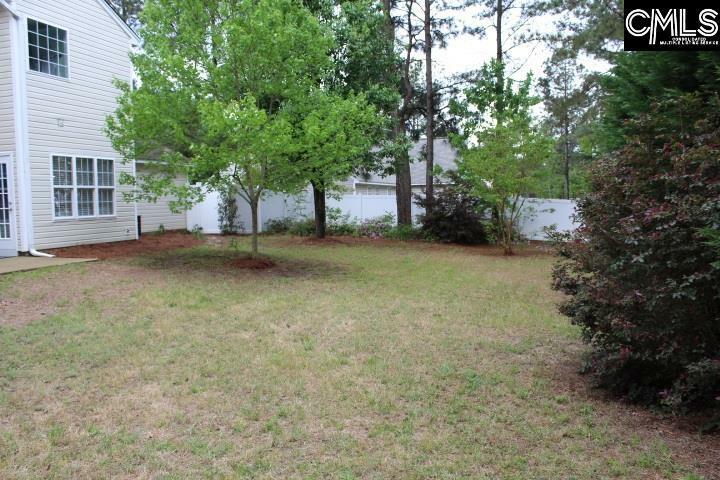 Beautiful yard for serenity and outdoor entertaining! Per seller, HOA will allow boat or RV than can be pulled into the backyard behind the fence;huge spot and perfect place for this! 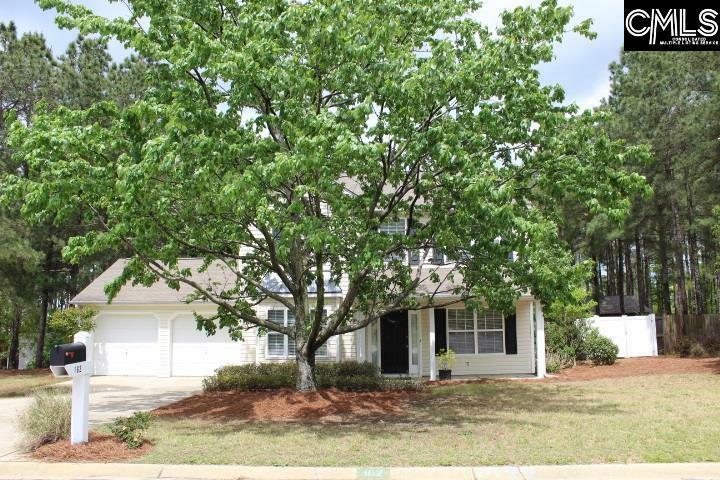 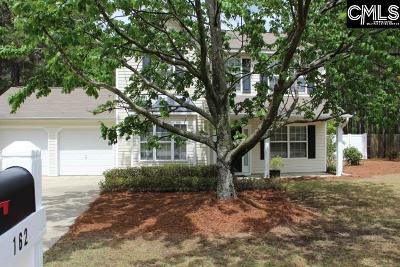 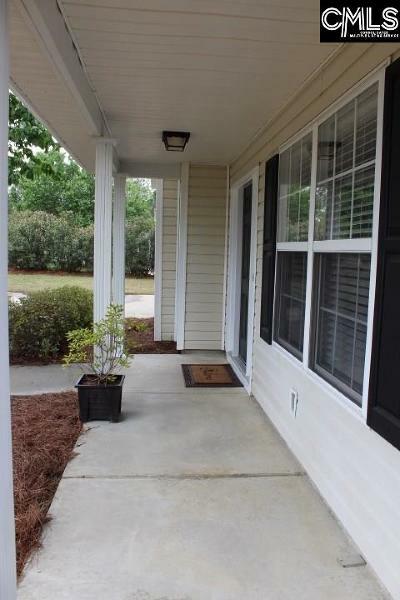 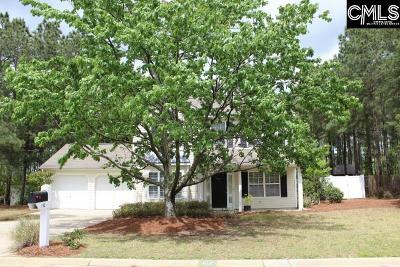 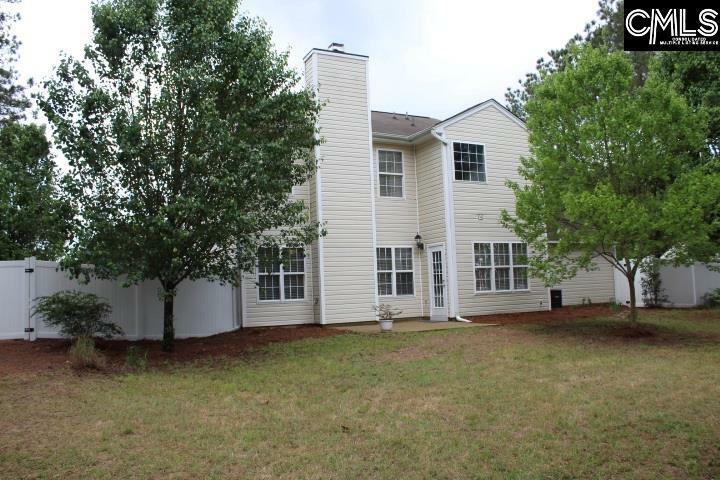 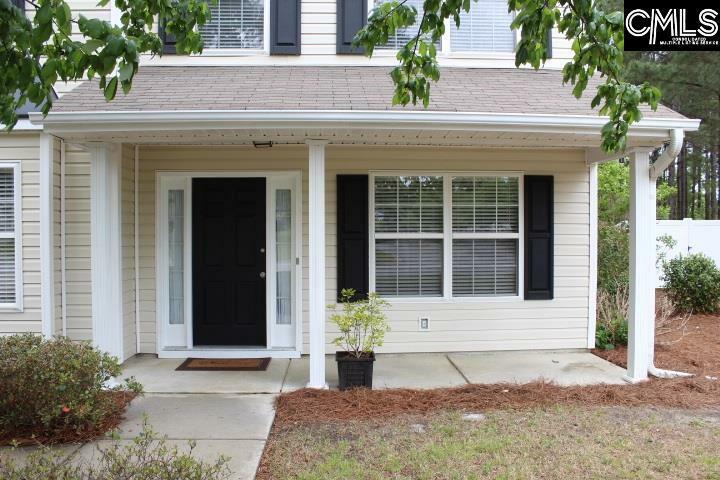 Convenient to I-20 (only 5 miles) and Walmart, new Publix and Lowe's in Red Bank. 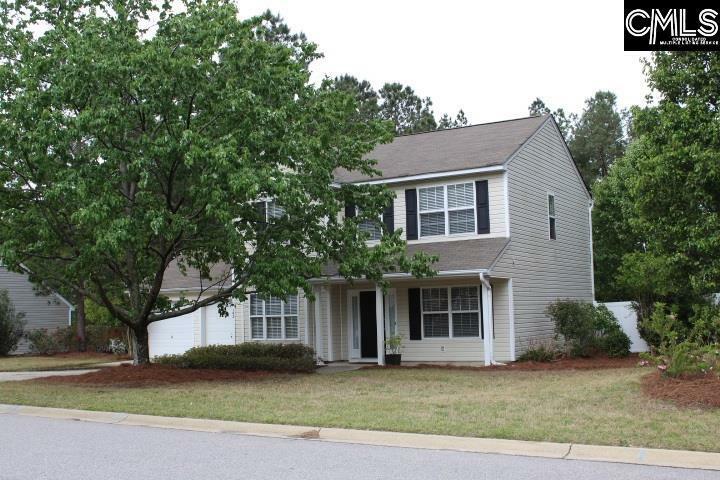 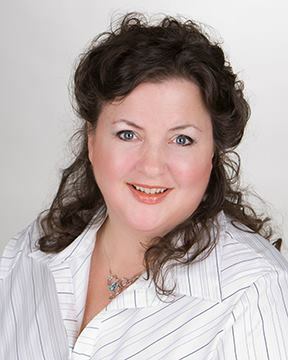 Zoned for award winning Lexington One schools-Carolina Springs Elem & Middle and WKHS! Directions: Platt Springs Road, Pass Carolina Springs Middle, 1st Sub. 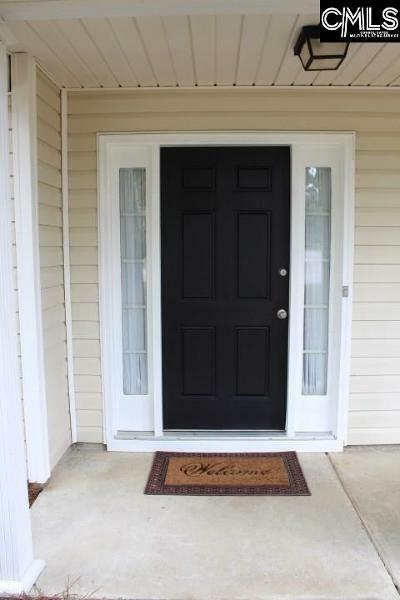 On Right, Home On Left.